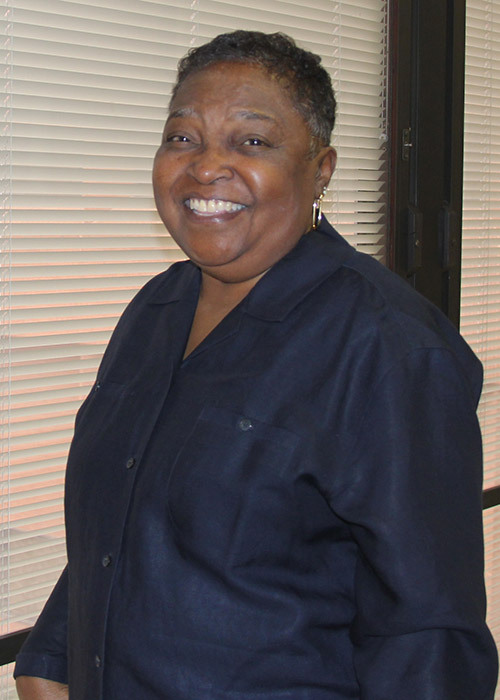 Denise Plummer is The Hilltop Institute’s business services specialist. She performs clerical activities essential to accounting, provides primary bookkeeping support services, and reviews all transactions posted to assigned accounts to ensure accuracy. Denise is responsible for processing all orders, purchases, and travel expense statements. She ensures that all staff follow internal controls for ordering goods and services, charges are posted and reallocated to the correct funds, all purchases are legitimate, and proper signature approvals are fulfilled. In addition to these core activities, Denise backs up payroll using PeopleSoft. Prior to her current position, Denise was the administrative assistant for Hilltop’s deputy director and long-term care unit for several years. As such, her primary duties included preparing and revising correspondence, contracts, charts, and other materials; coordinating travel arrangements; organizing and staffing meetings, public hearings, and conferences; supervising student aides; and supporting other staff as needed. Before coming to Hilltop, Denise provided administrative support for more than ten years at Westinghouse Electric Corporation.